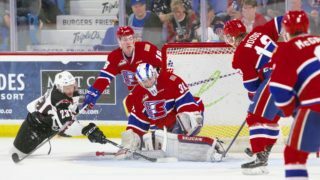 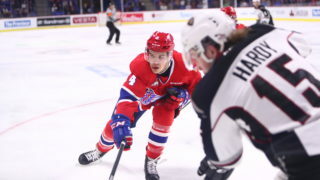 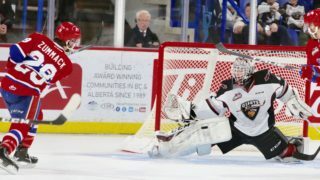 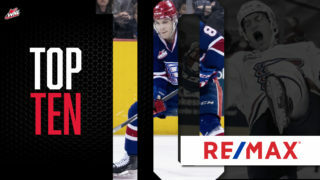 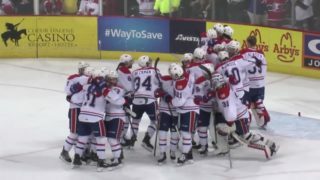 SPOKANE, Wash. — The Spokane Chiefs announced today the game schedule for their second round playoff series versus the Everett Silvertips. 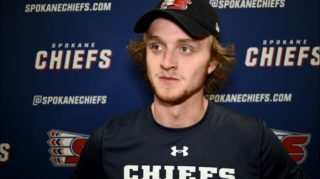 The Chiefs will travel to Everett to begin the series on April 6 before returning to Spokane Arena to host Game 3, Game 4 and Game 5 (if necessary) on April 10, 12 and 13. 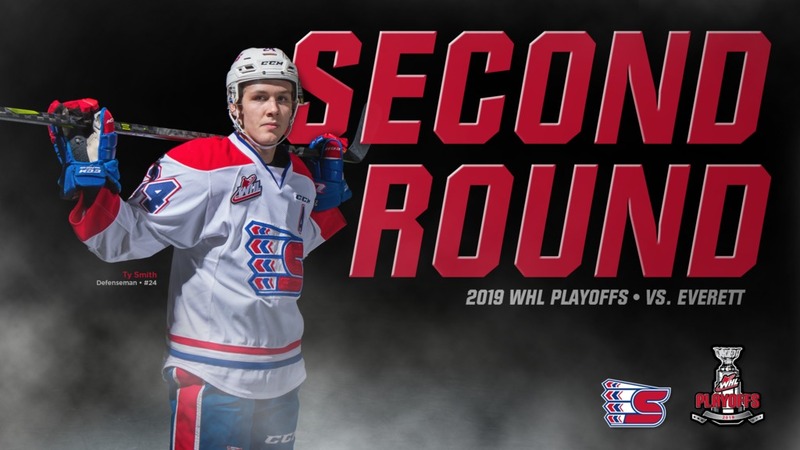 Tickets for the Game 3 and Game 4 of the second round are now available online.